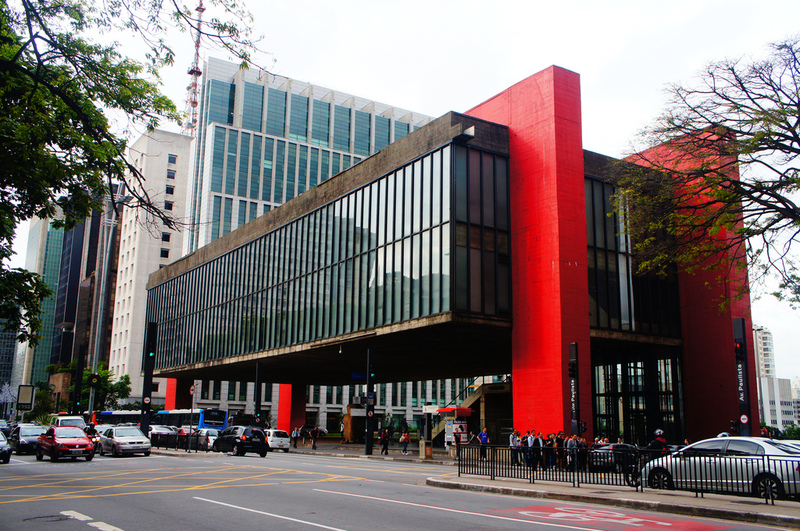 Through history, the incredible contributions that women have made towards architecture are sometimes unnoticed and have been largely overlooked. The structures in place during the early 20th saw the overshadowing of female architects and all their efforts and accomplishments. 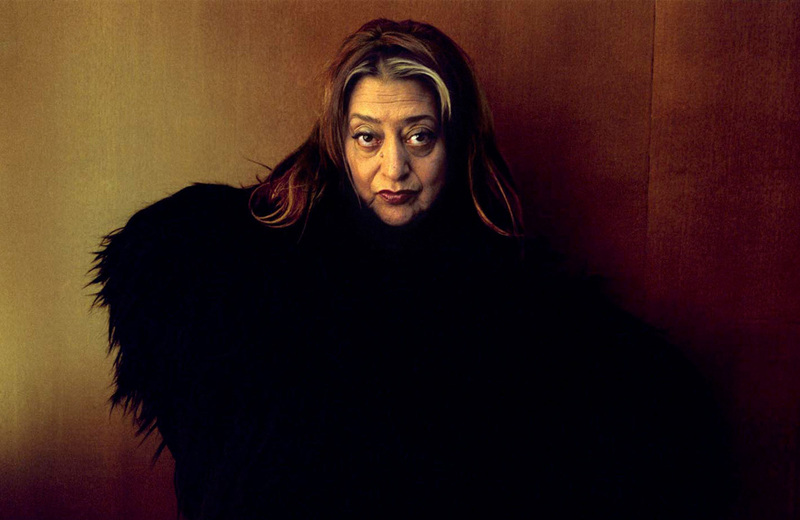 For Women’s Month, we highlight five women that transcended architecture and design. 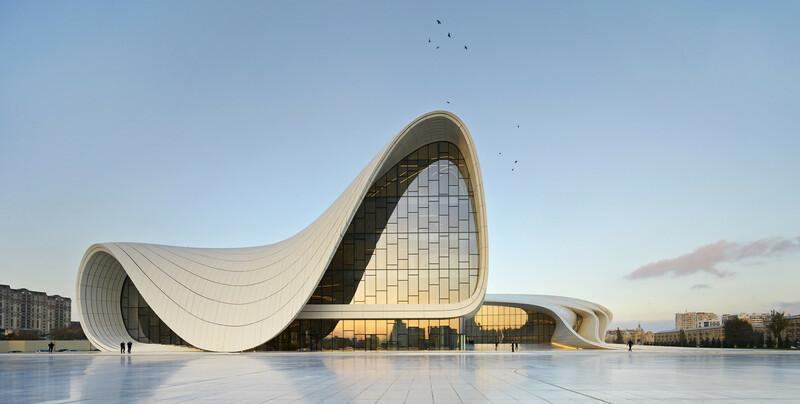 With hundreds of female architects pushing the limits of architecture, these five stand out to us for a plethora of factors and influences. 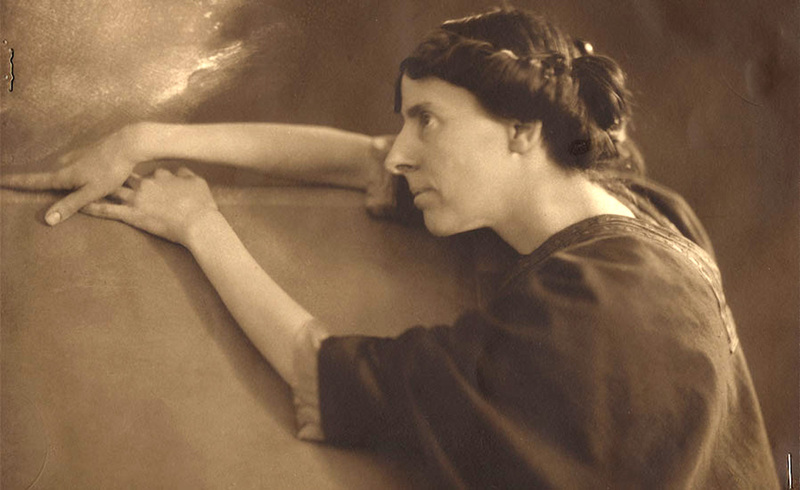 Griffin was the first officially licensed female architect and the first employee of legendary American architect, Frank Lloyd Wright. Griffin’s accomplishments are largely lost in the shadows of her male counterparts as a result of a period when women were not given their rightful dues. She has gone down in history as one of the pioneers that opened the doors for females in the industry and is responsible for a number of architectural masterpieces that came out of Wright’s practice in the early 20th century. 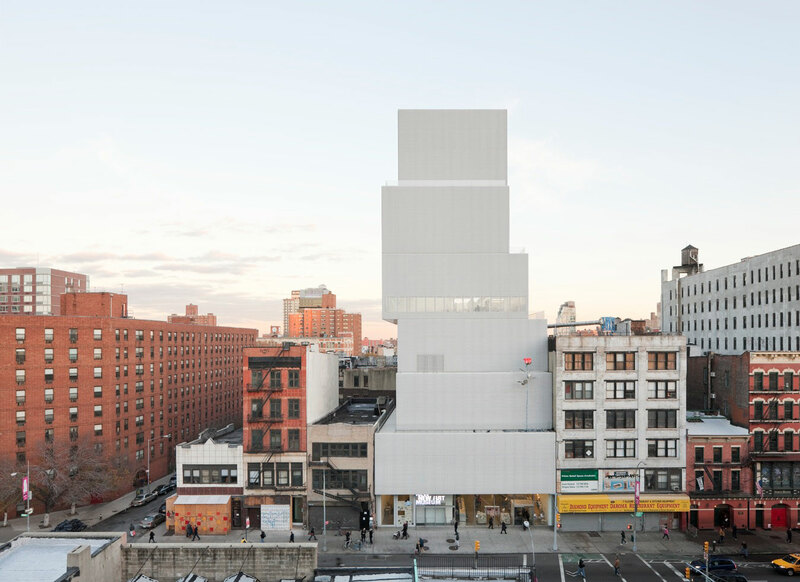 Pritzker Prize laureate, Kazuyo Sejima, headlines a wave of female architects and designers currently changing the state of the built environment. Along with partner, Ryue Nishizawa they make up SANAA, a Tokyo based practice that are leading the way in transcending minimalist architecture around the world. 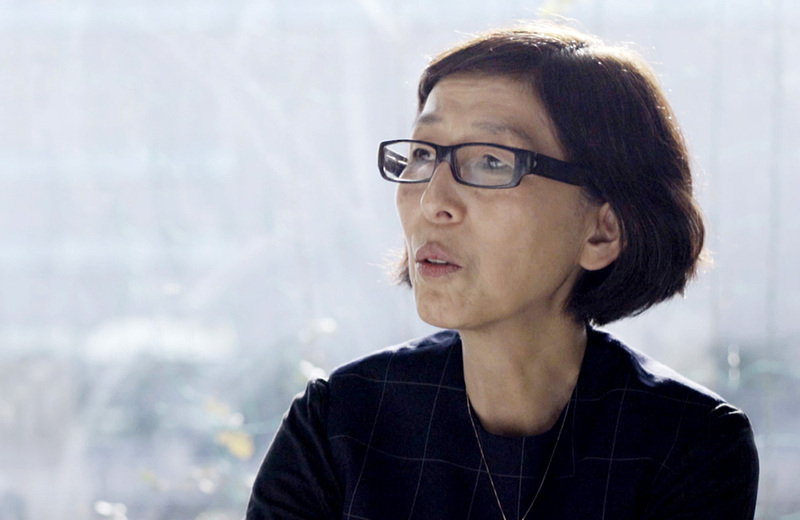 Sejima is only the second woman to win the lauded Pritzker Prize – the “Nobel Prize” for architecture. 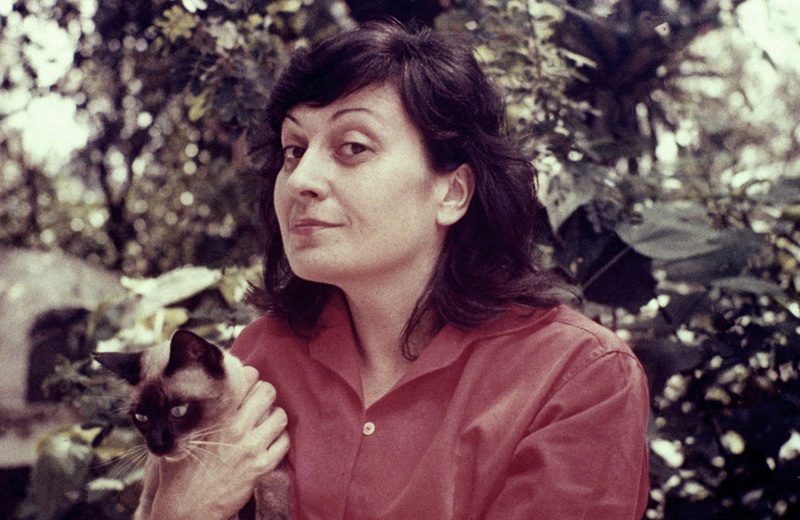 Italian born Brazilian architect, Lina Bo Bardi, was one of the most prominent architects working in South America in the mid-20th century. 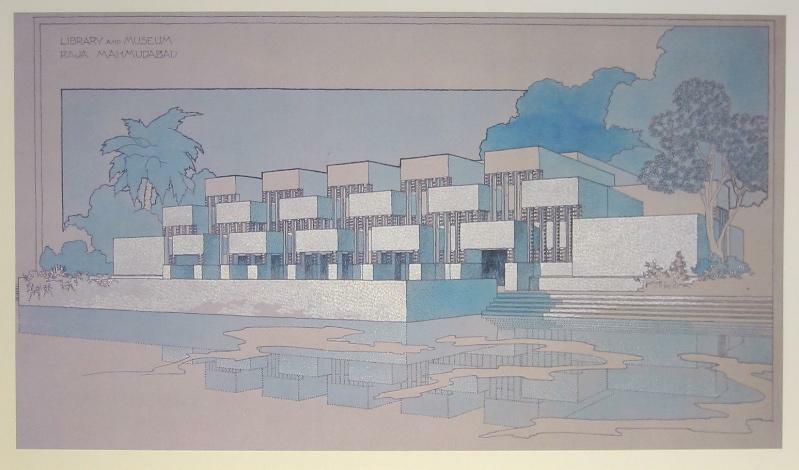 She was revered for her “people-first” approach to architecture, always conceiving her spaces as social experiments. Relentless in her approach towards simplicity and rationality, she created refreshing forms and structures during the height of the global Modernist experimentation. 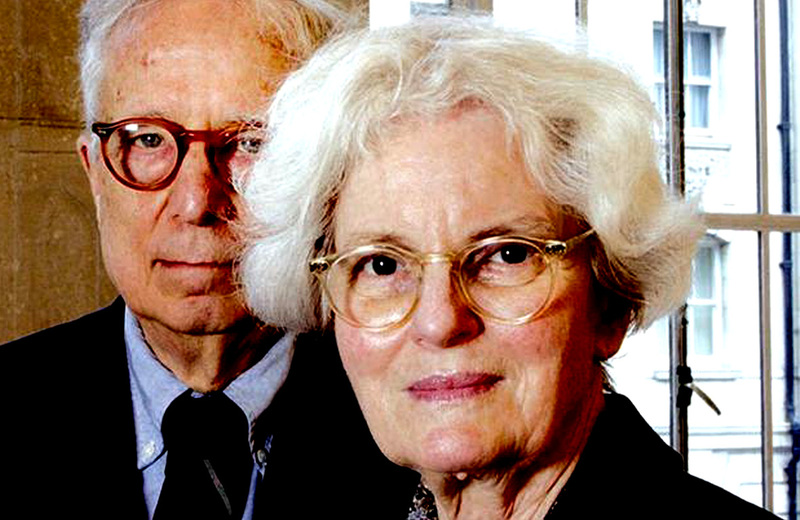 To the shock of many, Scott Brown was overlooked while her husband and lifelong professional partner, Robert Venturi was honoured with architecture’s highest award in 1991. Denise Scott Brown has had a direct influence in the way we perceive and approach architecture. 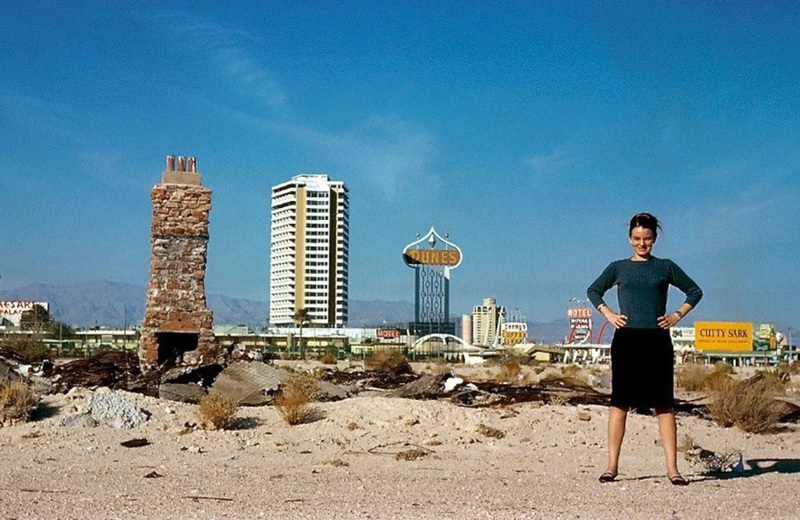 Renowned for her 1970’s dissertation, Learning from Las Vegas; both she and her husband were instrumental in rivaling the effects of modernism that was blanketing the world with the stripped down, somewhat repetitive expression of form known as the “International Style”. Like Steve Jobs or Muhammad Ali, Zaha was much bigger than her field of expertise; she was a force of nature that we fondly described as “some kind of wonderful” in a brief timeline of her career. Sadly her life was cut short by a tragic medical mishap in 2016.